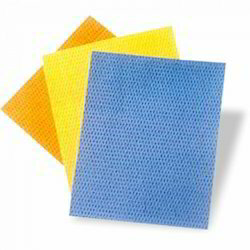 We offer our clients a wide range of Matting and Floor Pads, which are used in offices, malls, restaurants and hotels. Available in different colors, sizes and textures, our range is designed using quality fabric to ensure high tear strength. These are durable and used to enhance the appearance of the floors. Keeping in mind the budgetary constraints of clients, we offer Matting and Floor pads at industry leading price. Anti Skid Tape also known as anti slip tape, reduces the risk of accidents on slippery, uneven or split level floor surfaces. 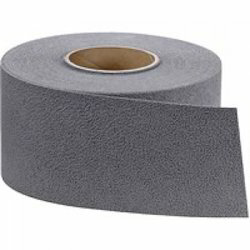 Available in a range of grades for general purpose and specialist applications, it combines high quality abrasives and tough, durable adhesives to give outstanding slip resistance over long periods. 3M Synthetic Floor Pads have revolutionized floor care by setting industry benchmarks. 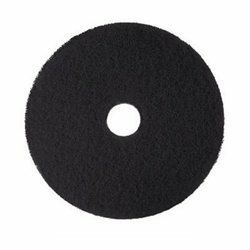 Designed for maintenance tasks like stripping, scrubbing and cleaning, 3M Floor Pads effectively lower production and labor costs. Looking for Matting and Floor Pads ?